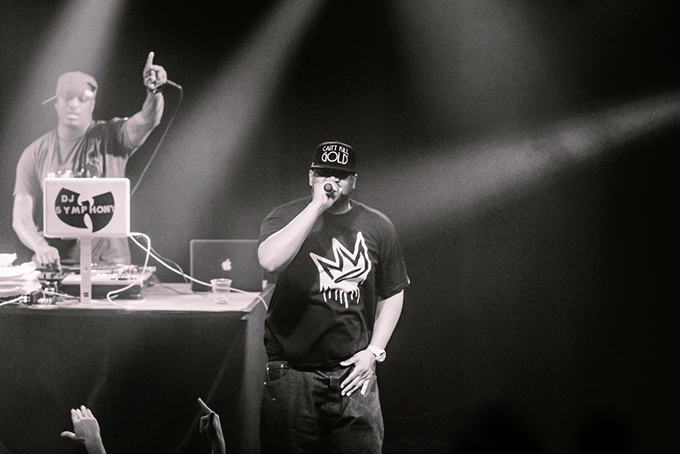 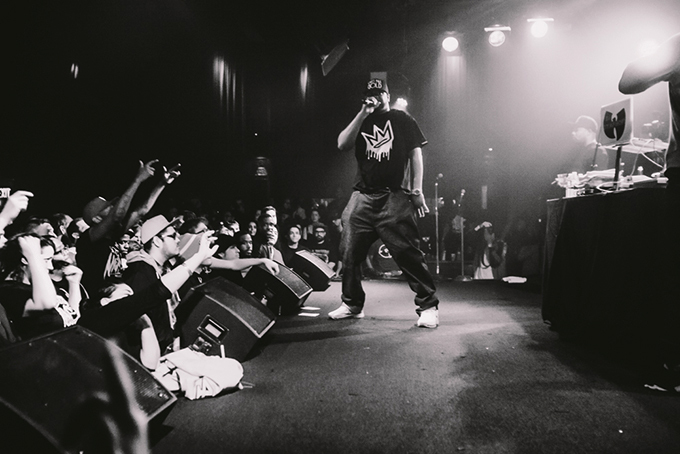 After rising to success with the rap collective Wu-Tang Clan, Ghostface Killah launched a successful solo career with his debut LP, Ironman, in 1996. 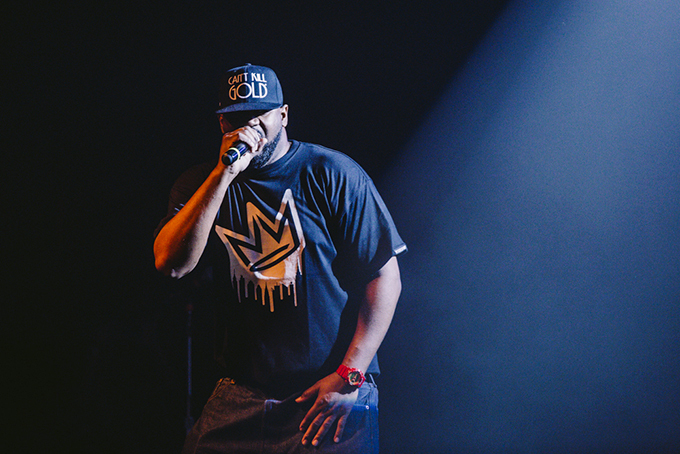 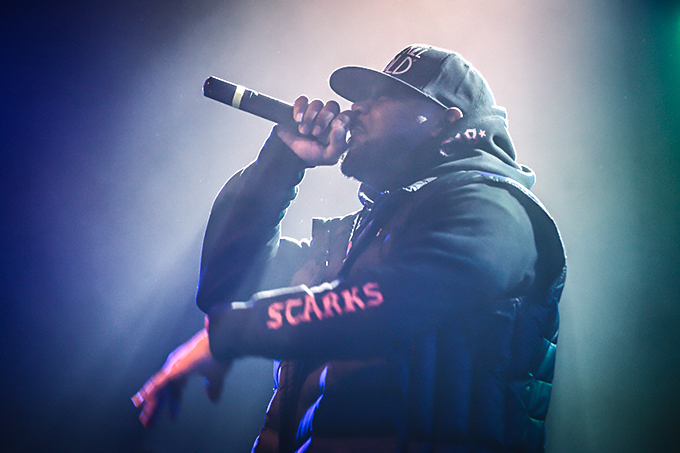 Many of Ghostface’s songs evoke strong ties to soul and R&B, music genres that the rapper was reared on as a child in the Staten Island projects. 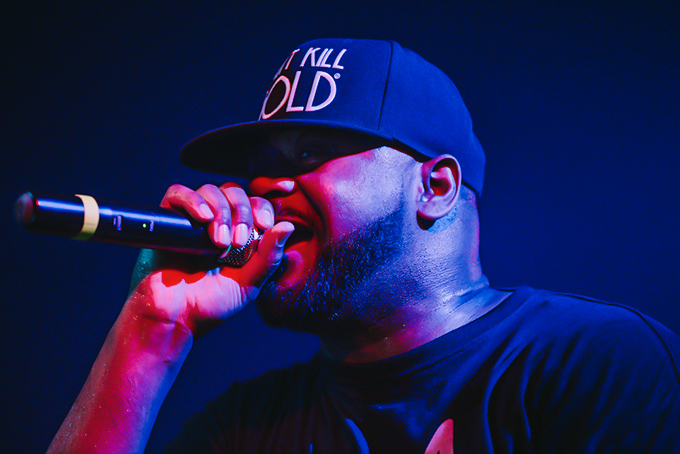 Known for his rapid-paced flow and free association narratives, Ghostface has received positive press for his solo albums. 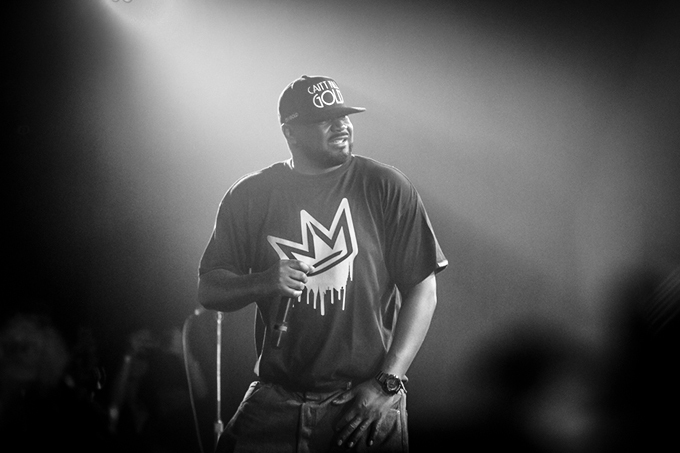 He also has made multiple appearances on television and in films, and designed his own commercially sold Ghostface Killah action figure. 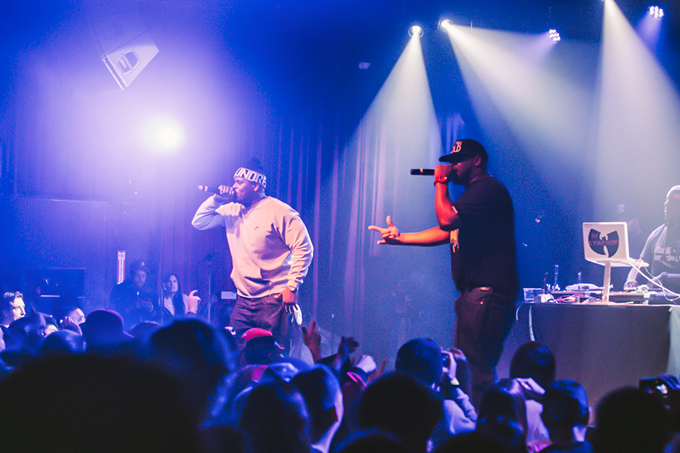 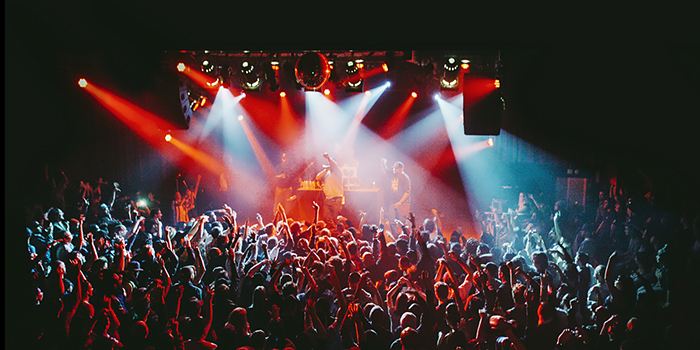 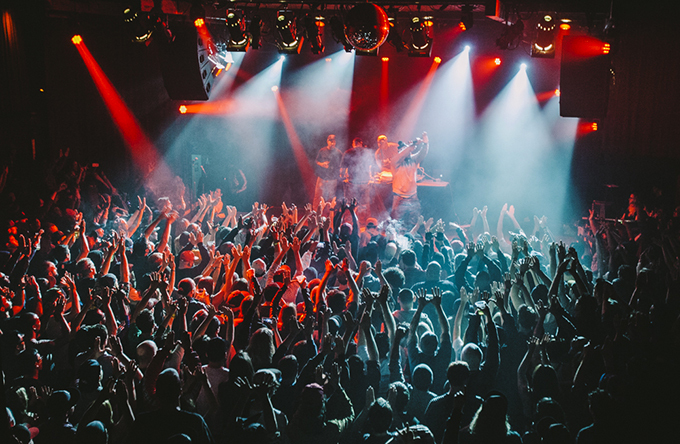 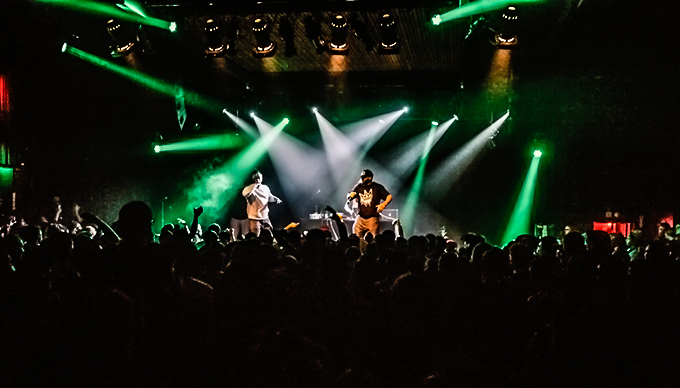 The Independent in San Francisco was lit for Ghostface’s sold out performance last Sunday night; the crowd was really feeling it and the energy was high. 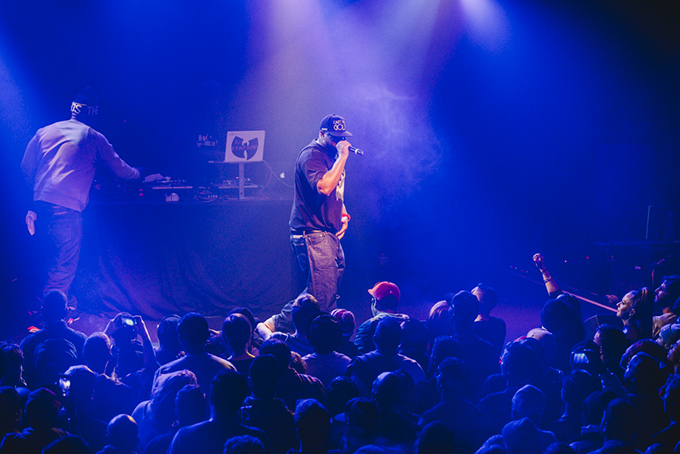 Going through songs both old and new, Ghostface could do no wrong and the crowd was eating up every moment of his set. 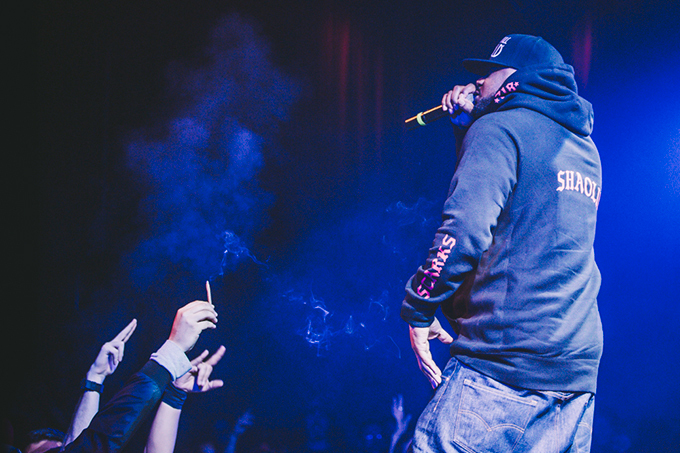 See Sergio Villatoro’s photos from the night below.